(right behind the Capitol Theatre in Yakima). *Saturday, July 13th!!! - 10 YEAR BIRTHDAY OF M.T. 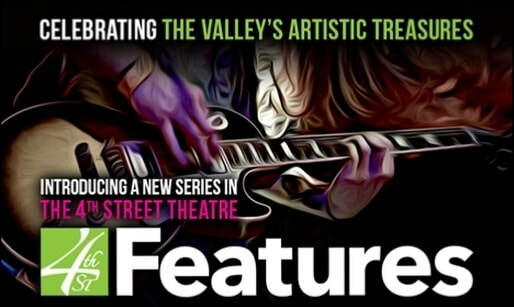 Look for Manic Thunder to be rockin' the Capitol Theatre's 4th Street Theatre and check out their on-going series "4th St. Features"! Click the pic above to see more of the 4th street acts as well as direct links to purchase tickets at the Capitol Theatre Box Office & Online for only $10! call 509-853-ARTS for more details.